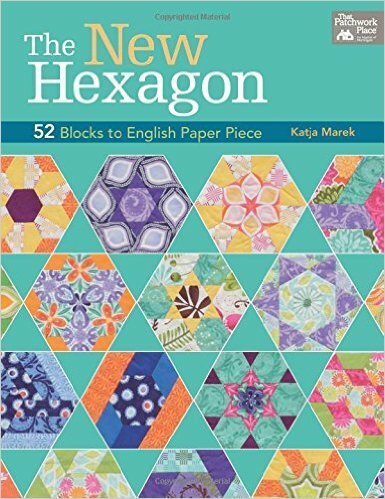 Are you a modern quilter interested in English paper piecing, or looking for a project to do on the go? Test the waters with this simple sampler! We will be discussing techniques on how to baste, and create customized templates with everyday supplies. Make unique and modern blocks out of leftover fabric scraps while getting back to our quilting roots and practicing hand stitching.